Having issues with your online shopping? This is Resolver's one-stop shop for your rights! Faulty items from a Black Friday deal! Online shopping represents a huge amount of the UK’s yearly spending, with over 80% of consumers saying they made an online purchase in 2016 (according to Nasdaq). 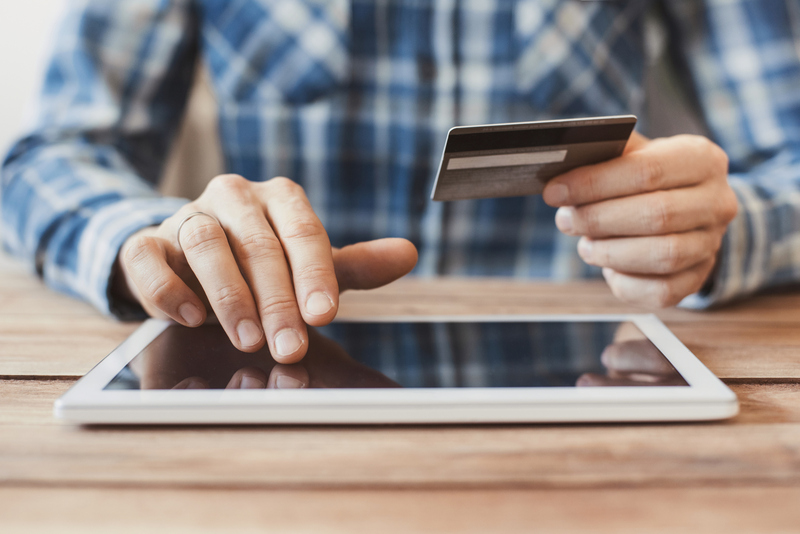 Despite this, there are still some pitfalls waiting for the unwary consumer – this guide will brief you on your rights and let run you through our hints and tips when it comes to shopping online. Have questions about Black Friday? Check out our guide to your Black Friday rights!